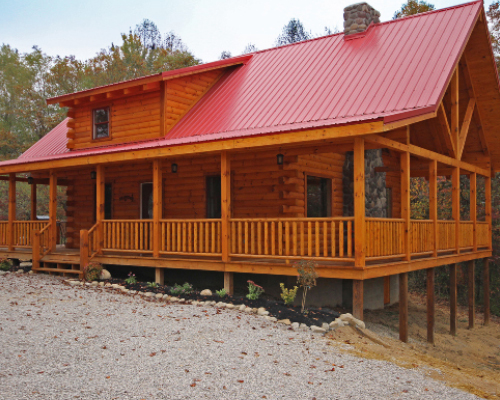 Let us help you by accommodating you at one of our beautiful log cabins. 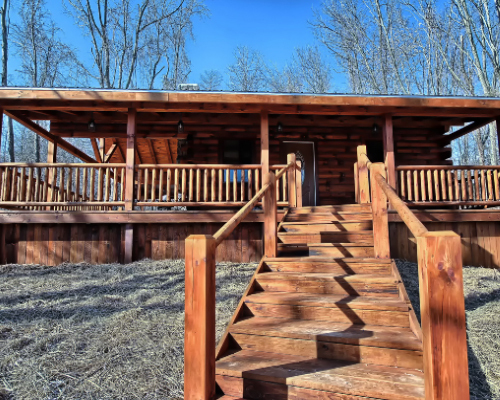 Located in the heart of the Hocking Hills, our cabins are close to all the wonderful attractions that the beautiful hocking Hills has to offer. With only a 10 minute drive to Old Man's Cave and a 5 minute drive to Logan, our cabins are in the perfect location. 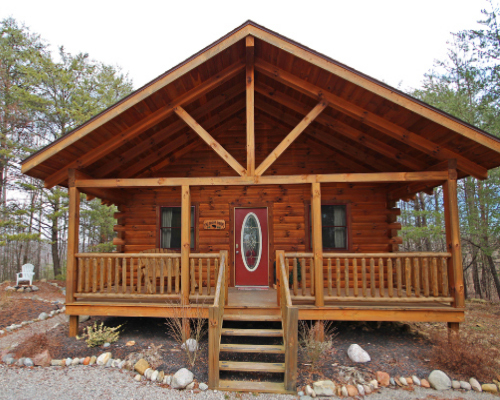 Beautifully decorated and fully furnished our cabins will make you feel right at home.